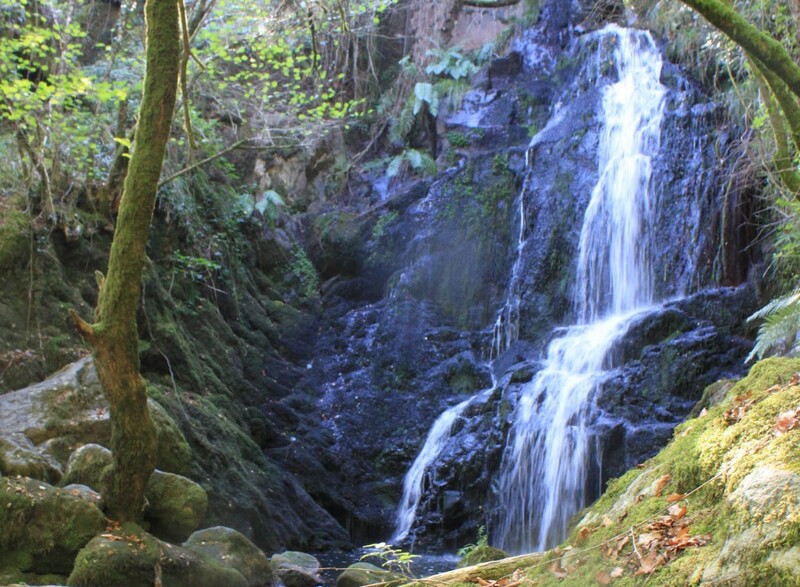 A beautiful spectacle of water, light and sound, formed by a waterfall on the River Férveda in the parish of Escuadro, with a height of approximately 17 metres and at 502 metres above sea level. 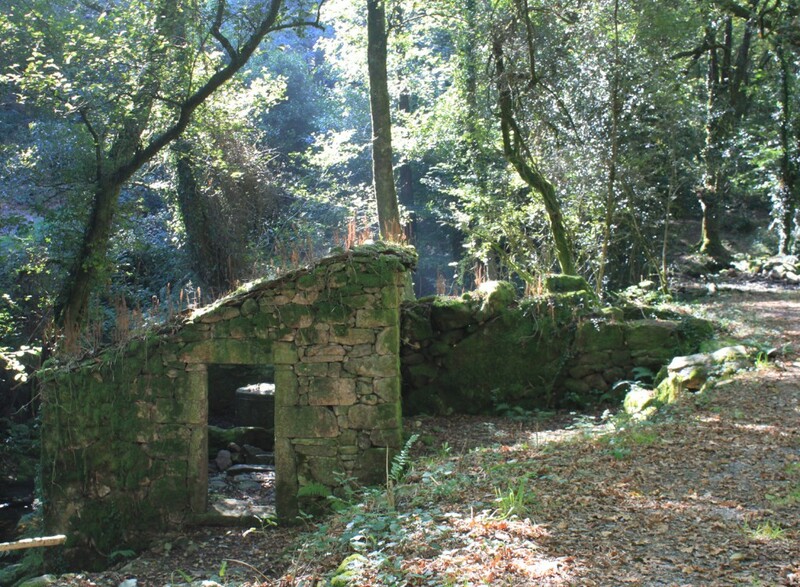 It is a place of great scenic value that is part of Brañas de Xestoso, as well as the European project Natura 2000 Network as a Site of Community Importance. 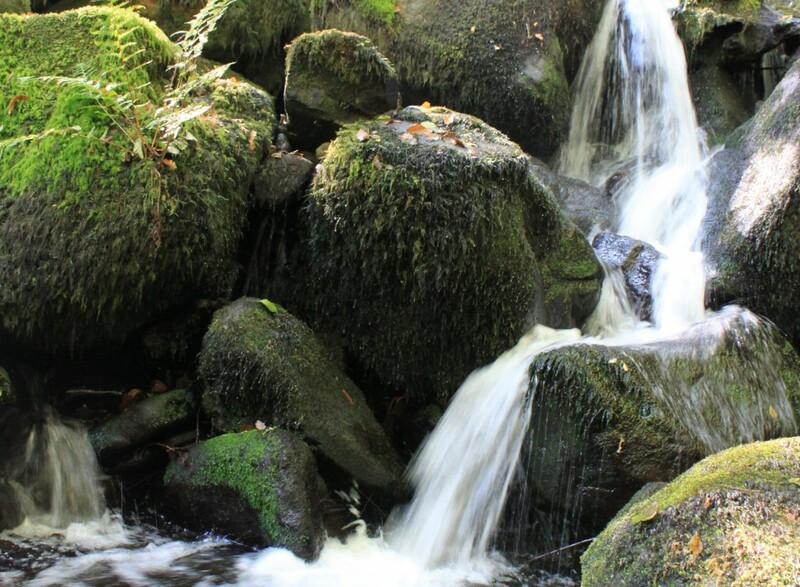 It forms part of the high number of cascades and waterfalls in the municipality of Silleda. 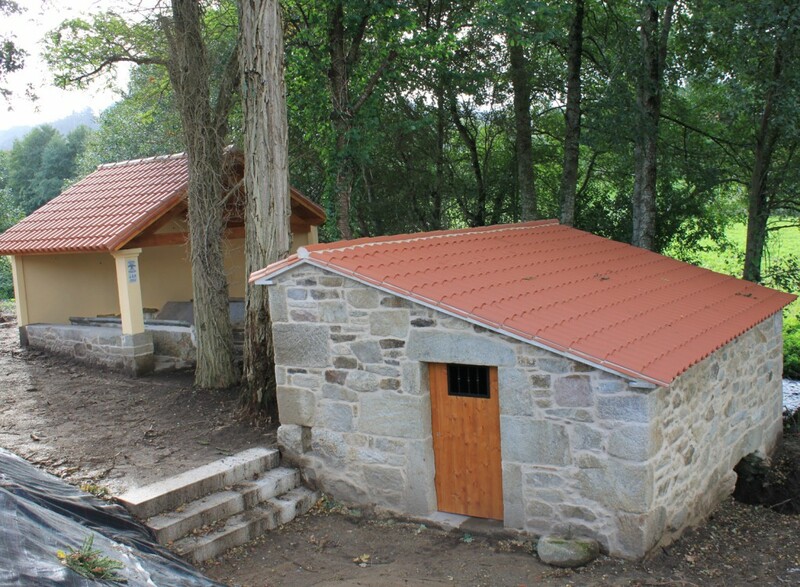 The surrounding woodland houses birds that are not very common in Galicia, such as crows (corvuscorax) and falcons (falcoperegrinus). 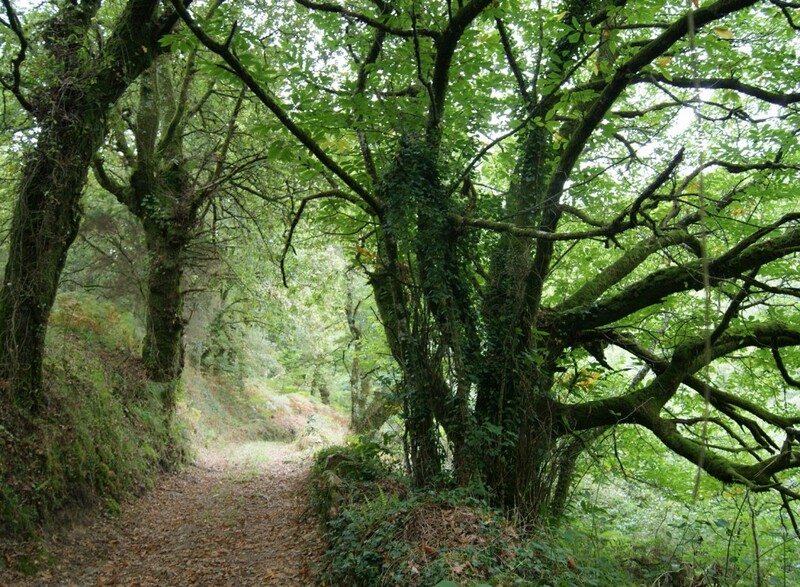 The mild climate enables a diversity of trees, including laurel trees (laurusnobilis), holly trees, oak trees (quercusrobur) and chestnut trees (castanaesativa). Near the river waters, on the well-preserved riverbanks, there is a gallery forest ofhydrophilic trees such as willows (salixatrocinerea), alders (alnusglutinosa) or ashes (fraxinusangustifolia). 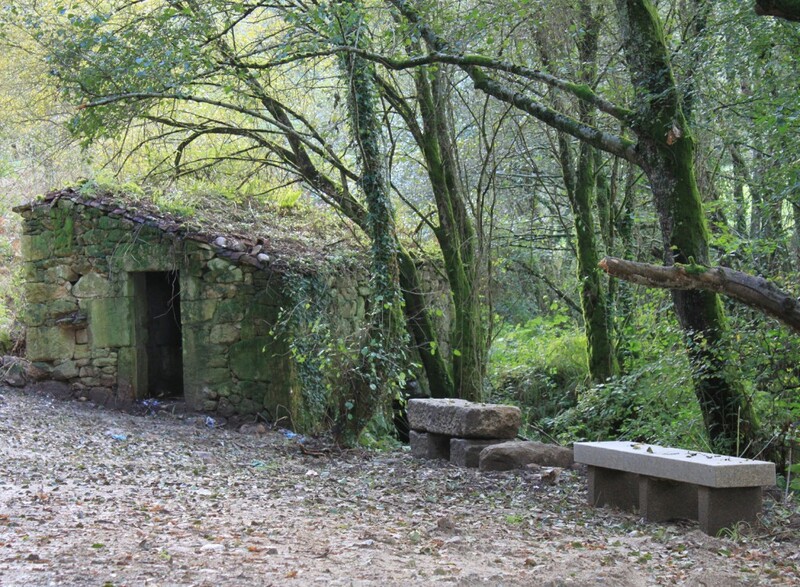 Fervenza de Férveda is surrounded by legends, including elements of Galician folklore such as the Grade de Ouro, the Chicken and the Golden Chicks that appear in the morning of St. John’s Day, or the TratocosMouros. 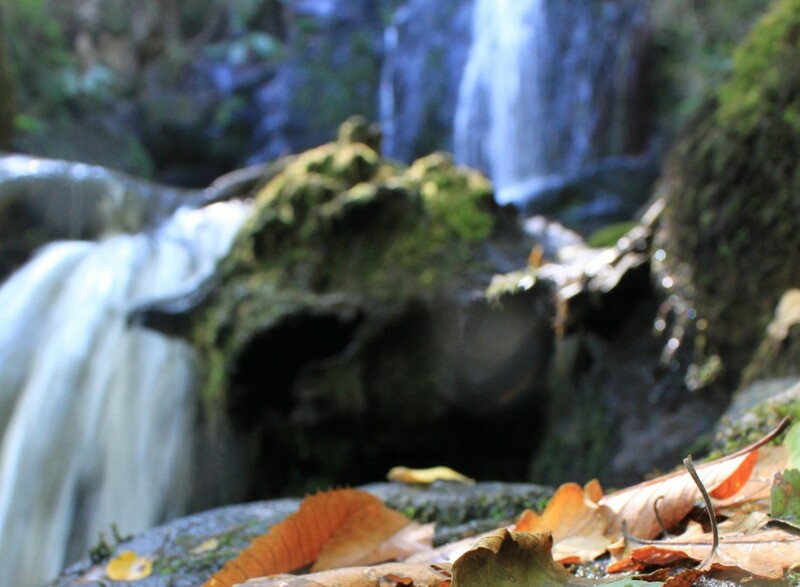 From the N-525 or N-640 roads, you can get there by heading towards the village of Escuadro, near the church at the Muíño de Varela waterwheel. 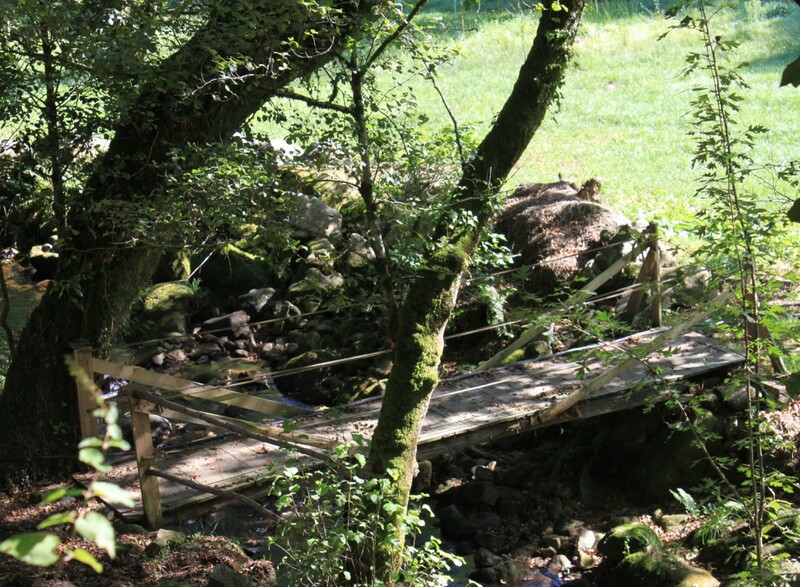 From there you can follow a very comfortable 2.7-km trail that leads directly to the foot of Pozo do Salto.